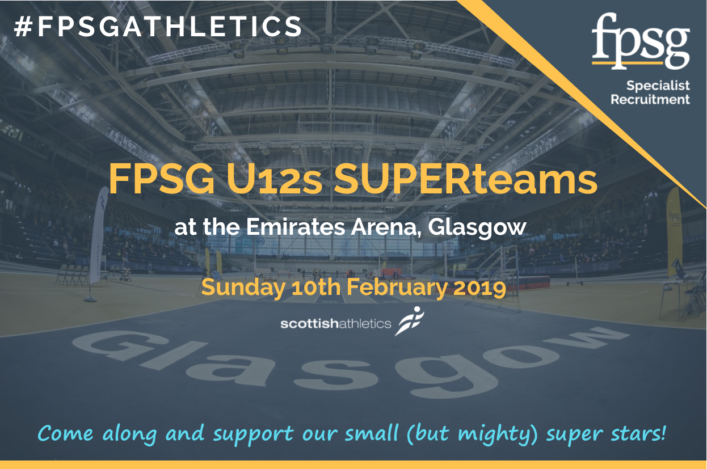 The FPSG SUPERteams are coming to the Emirates Arena on Sunday, as our hectic FPSG Indoor Season continues apace. And it will be a special occasion, no doubt, for more than 500 of the youngest athletes at our clubs as they compete in the very arena which will host the European Indoors only three weeks from now. 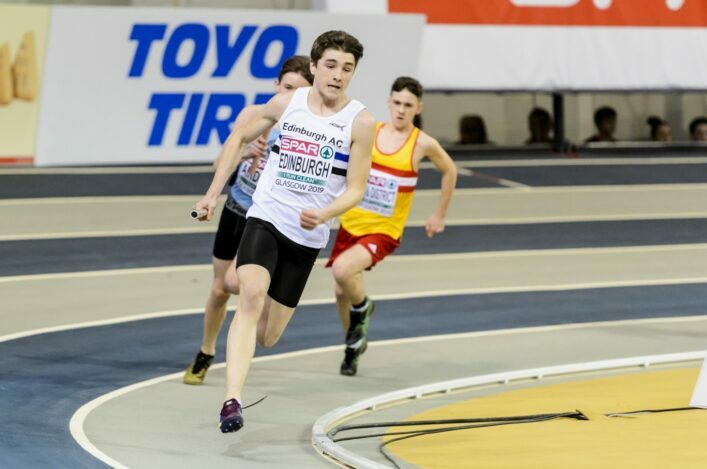 Teams of four young athletes compete on Sunday and clubs have once again shown huge commitment to this event with no fewer than 132 teams from across the length and breadth of Scotland set to gather in Glasgow. Now we have the timetable and pools on the Events page in order to help team managers, parents and helpers in the countdown to Sunday. The teams of four boys or four girls compete in four events during the course of the day. Those events are a 60m sprint, shot putt throw, long jump and then a 4 x 200m relay. Having fun while learning events and competing as teams within a club framework is the purpose of the FPSG SUPERteams format and the fun element is the key focus for this age group. 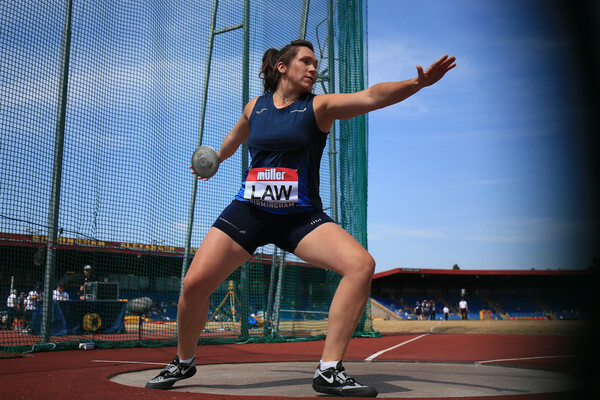 The timetable on Sunday runs from 10am through to medal presentations after 4pm (one of the reasons for that is there are regulations about giving athletes of this young age time to recover between events). *Please note that with Celtic playing at home at 1.30pm on Saturday there will be car park restrictions and, depending on arrival time, you may need top find on-street parking close to the Emirates Arena.. Car sharing by teams and clubs would also be very helpful. Team managers must complete a team declaration form on the morning of the event. This should include the scottishathletics membership number for each of the athletes. Clubs are reminded that ALL volunteers who supervise teams must be full members of the PVG Scheme. 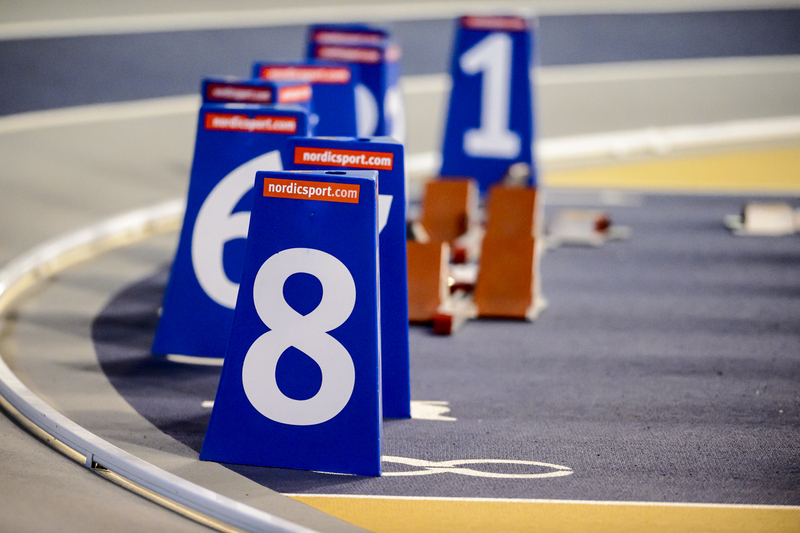 Team Managers can request declaration forms in advance by emailing events@scottishathletics.org.uk. Sheets will be available from Thursday 7 February. Under 12 SUPERTEAMS should be declared by 9.15am at the latest for teams competing at 10.00 and by 10.15 for those competing at 11.00. *In terms of our media channels, it may be worth us explaining again our approach around the SUPERteams. We believe the right place for coverage of this event is via club websites and club social media. Given it is a development event, while we understand the competitive nature of it on the day, we don’t feel it is necessary or appropriate for us to significantly push the winners.